I was craving some pig. The Cuban with some bacon looked like it would scratch that itch. Eatz does a darn good Cuban Sandwich. It’s even better with a little bacon on it. 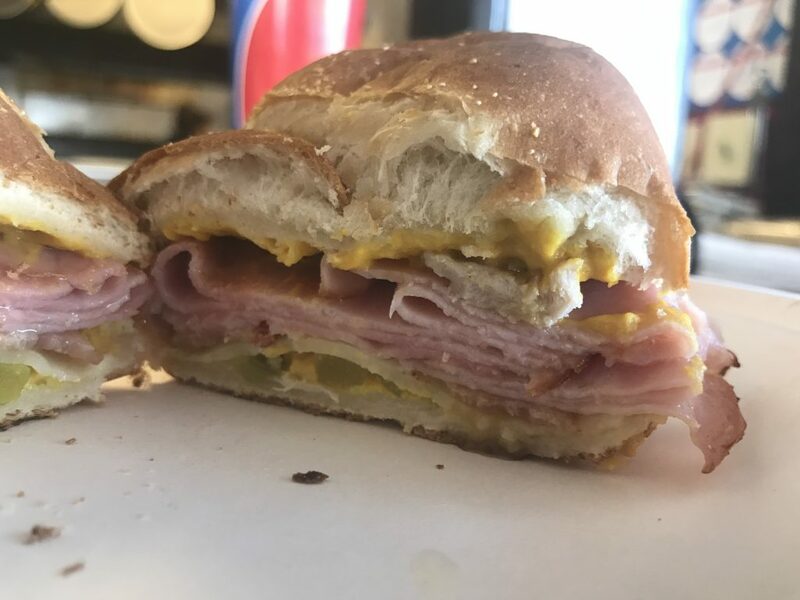 When you’re looking for some of the best sandwiches in the Tri-Cities, you’ll definitely find them at Eatz in Richland.